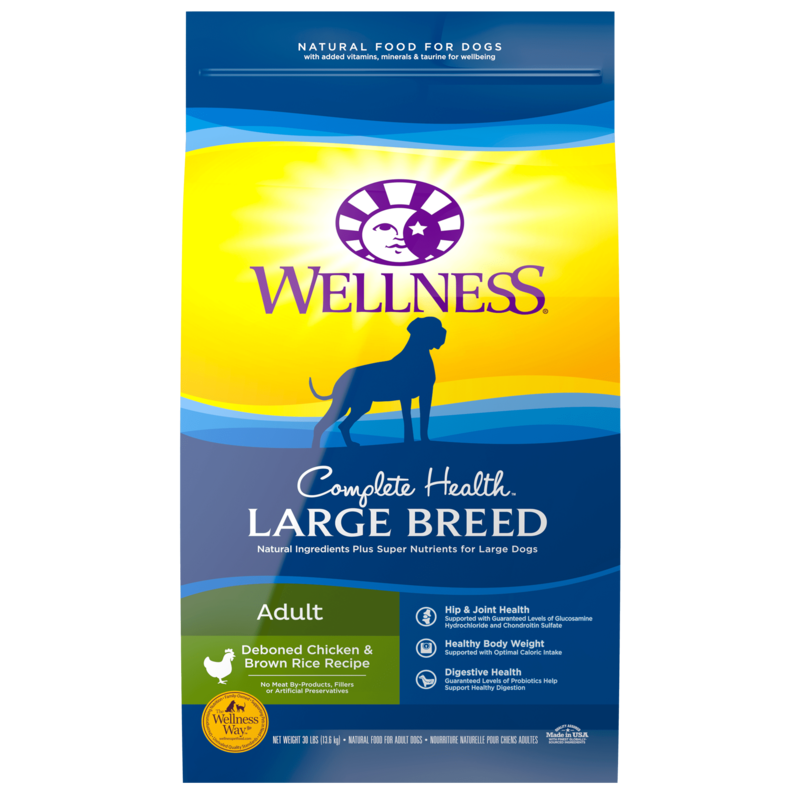 With grand scale and greater weight, your large breed dog has a unique physical composition that creates special nutritional needs when it comes to large breed dog food. 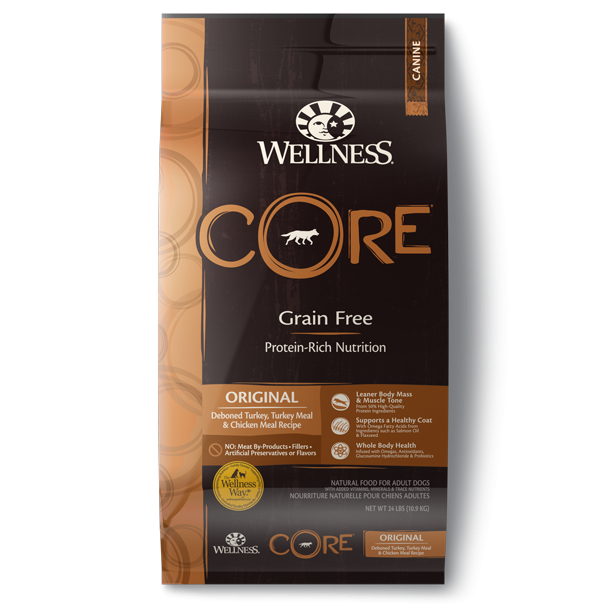 Our Large Breed Complete Health Adult Recipe is designed to support the unique health needs of larger dogs through nutrient-rich whole foods. Keeps Joints Healthy- Carrying an average weight of 100 pounds is hard work. 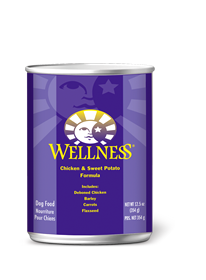 To help keep joints healthy, this recipe features our Wellflex® system – 750 mg/lb of glucosamine hydrochloride and 250 mg/lb of chondroitin sulfate. Available in: 30lbs & 15lbs bags.